Do you want to display your WordPress images in columns and rows? Sometimes you need an organized way to display your photos on your website. In this article, we will show you how to display WordPress photos in columns and rows. By default, you can align images to the left or right in WordPress posts or pages. Unfortunately, WordPress doesn’t allow you to display photos in columns and rows. Thankfully, there is a way to get around this. You’ll need to create an image gallery with the Envira Gallery WordPress plugin so that you can display your photos the way that you want. First thing you need to do is to install and activate the Envira Gallery plugin. 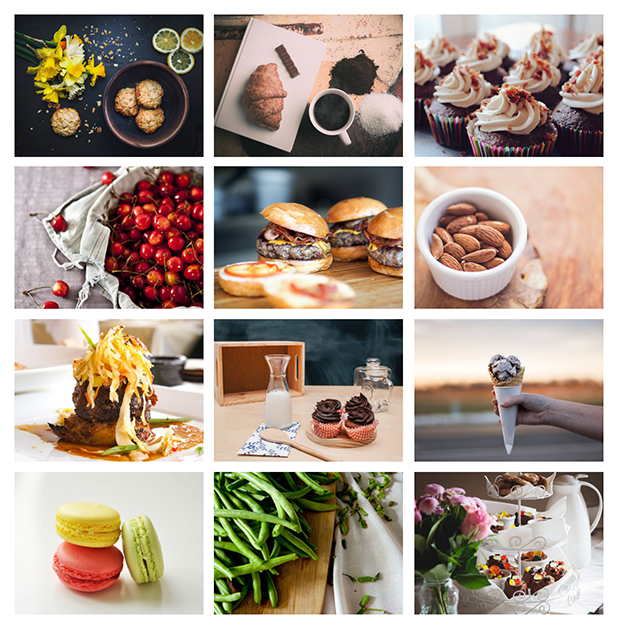 Once your image gallery is ready, you can display your photos in columns and rows. First, go to Envira Gallery and edit your image gallery. Next, you can to go to the Config settings. There, will you see a dropdown entitled, “Number of Gallery Columns”. You can choose from one column to six columns for displaying your photos. It will automatically adjust the size of the thumbnails, and add the exact number of rows you need for the images you have selected for your gallery. If you select the Automatic option from the dropdown, the columns and rows will be automatically adjusted according to what Envira Gallery predicts will look the best. We hope this article has helped you to learn how to display WordPress photos in columns and rows. You may also want to check out our guide on how to add a polaroid gallery in WordPress. I want to be able to put some text and a link below each picture. How can I do that? To add titles under your images (not on hover but actually under the image) then you must use a column gallery and on the Config tab make sure that the Title is checked. Hopefully, that helps you! If not, feel free to reach out again. We’re glad to help. Okay, trying to make sure I understand. Your plugin automatically adjusts the number of columns. I love that. But, if I understand you correctly, I cannot have the image link to an outside page, and I cannot include captions with text links in them. Right? Because that’s what I really want to do.